Happy Friday Pinterest friends!! 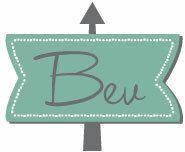 Kara, Malia, Michele and I (Bev) are here with another fun post full of Pinterest inspiration! Welcome to Pinterest Feature Friday! Today we are featuring Susan from Oh My! 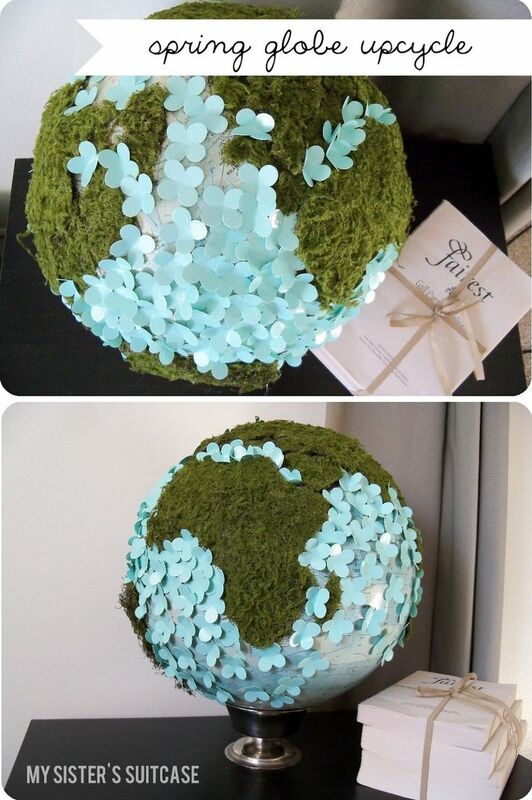 Creative! Susan has 128 boards and 11,167 pins! Ready to take a look? How fun is this?? Susan has a whole board for Restyled Suitcases! I love these! Follow Oh My! Creative’s board Home: Restyled Suitcase Projects on Pinterest. Now that the weather is nice I’m wanting to plant all. the. things. Susan’s Outside Inspiration board has a ton of great ideas! Follow Oh My! Creative’s board Home: Outside Inspiration on Pinterest. Susan has a whole board dedicated to throwing a Vintage Luau. I need this for my next birthday party! Follow Oh My! Creative’s board Entertaining: Vintage Luau on Pinterest. I spent entirely too long looking through Susan’s Cookie Board. There is some super yummy treats in here! These Crepe and Watercolor Flowers from Craftberry Bush are so gorgeous!! I need to make up a whole bouquet of these. 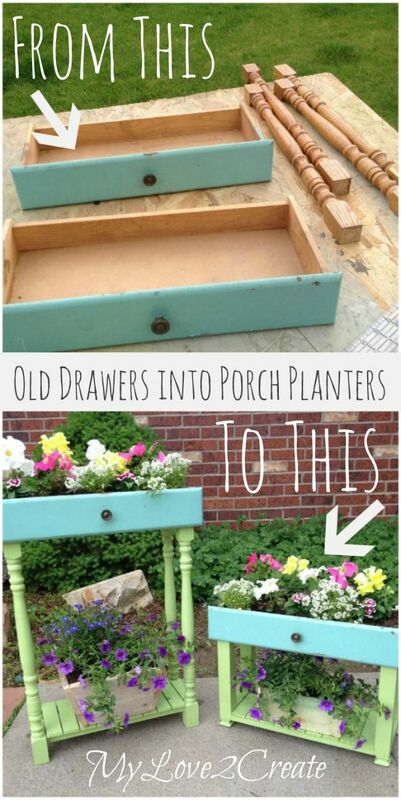 These repurposed Drawer Planters pinned from My Love 2 Create are so cute and creative! Isn’t this https://www.pinterest.com/pin/63543044712450253/ pinned from My Sister’s Suitcase is so pretty! 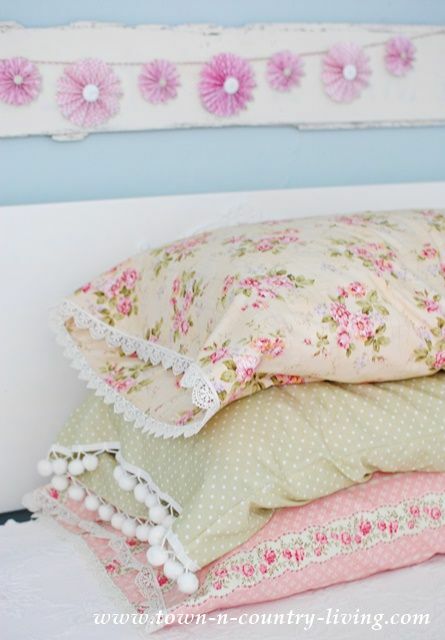 I need these DIY Vintage Style Pillow Cases in my life!! 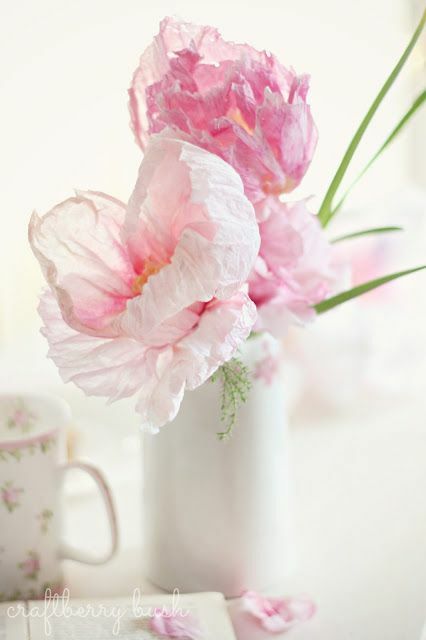 Pinned from Town and Country Living. 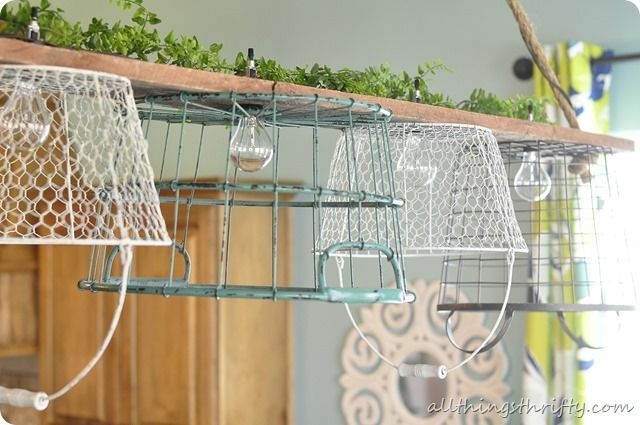 How cool is this Wire Basket Chandelier pinned from All Things Thrifty? I love how rustic and pretty it is! 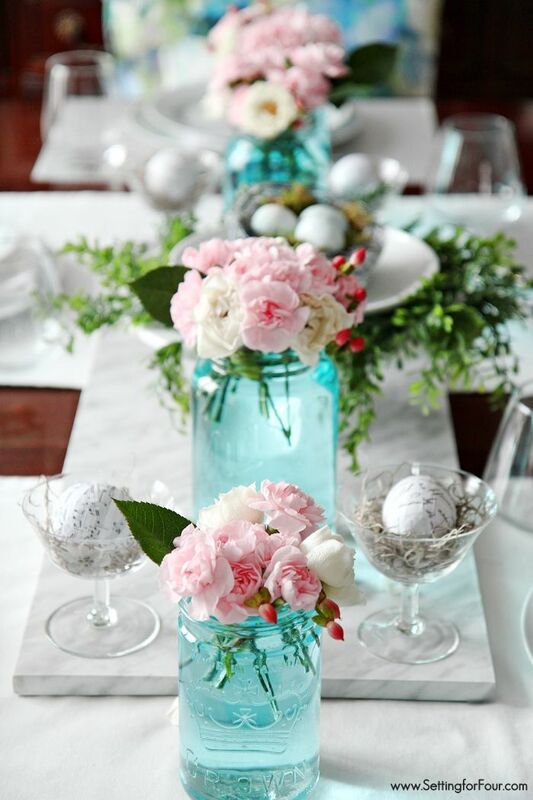 This tutorial for Tinting Mason Jars pinned from Setting for Four is so great! Sometimes those blue jars are hard to find and now we can make our own. I actually love this whole place setting. Let’s have a tea party k? So fun right?! Make sure you’re following Susan at Oh My! Creative for more inspiration and fun pins! 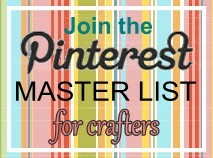 Have you linked up to the Pinterest Master List?? YOU could be our next feature!